At the end of a tiring day, there is no better feeling than settling down to relax, jumping into bed and drifting off into a long, deep sleep. If only it were that easy! The National Sleep Foundation recommends adults get between 7-9 hours of sleep each night for optimal health and wellbeing. Getting a good night’s sleep is essential because it allows your body to restore itself, repair tissue and consolidate memories. However, sometimes getting the sleep, you need seems impossible. If you’ve ever spent a night tossing and turning, you’ll understand how frustrating it can be for sleep to be so close, yet so far out of reach. In fact, studies show that more than a third of Americans don’t get enough sleep. Many things could be keeping you awake at night. Once you know what is affecting your sleeping routine, it will become easier to find a solution. If you are an allergy sufferer, you may find it harder to fall to sleep and keep waking up in the night. Nasal allergies can cause sneezing, itching, a runny nose, and mucus build-up, which in turn can lead to nasal congestion. Congestion can make sleeping uncomfortable or cause snoring. Sleeping aids, such as the SalinPlus home salt therapy device, can help relieve allergy symptoms and reduce snoring. Salt therapy relieves nasal congestion to ensure you sleep through until the morning. It does this by allowing inhalation of salt particles to reduce inflammation and improve respiratory issues. Asthma can be worse at night and during sleep for several reasons, such as increased exposure to allergens and being in a reclining position. Nocturnal asthma may cause shortness of breath, coughing and wheezing that can wake you up from your peaceful slumber. If lying down flat is accentuating the problem, you may want to try sleeping with extra pillows to raise your head further. Anti-allergy pillows and bedding are also an excellent option to help provide relief from allergens. Millions of people suffer from snoring in the U.S. If you don’t suffer from snoring yourself, chances are you feel the effects from your partner or loved one snoring. Snoring happens when the muscles in your mouth and throat relax, causing the passageway to narrow. Air then struggles to get through, causing vibrations and sounds; in other words, snoring. There are a variety of anti-snoring aids you can explore, which increase airflow and reduce the vibrations. If you are feeling stressed during the day, it will likely keep you awake at night too. When you’re lying in bed trying to fall asleep, your mind will have other ideas and replay your thoughts and worries on a constant loop. To help relieve stress for a better night’s sleep, try to identify the cause. For example, is it work, family, money or relationships that is causing you to worry? Seek support from someone you can talk to and who cares about you. Often the body cannot feel hunger while laying down, but will remain awake. Studies show that up to 80% of the U.S. population suffers from back pain at some time in their lives. To make sleeping a little easier, try finding a comfortable position. You may need to use pillows underneath or between your legs or knees to provide additional support. Doing gentle yoga or stretching exercises before bed can also help to relieve back pain, enabling you to get a much better night’s sleep. Coffee contains caffeine, which keeps you alert. This is great in the morning when you have a busy day ahead and need lots of energy, but not so good when you are trying to sleep. 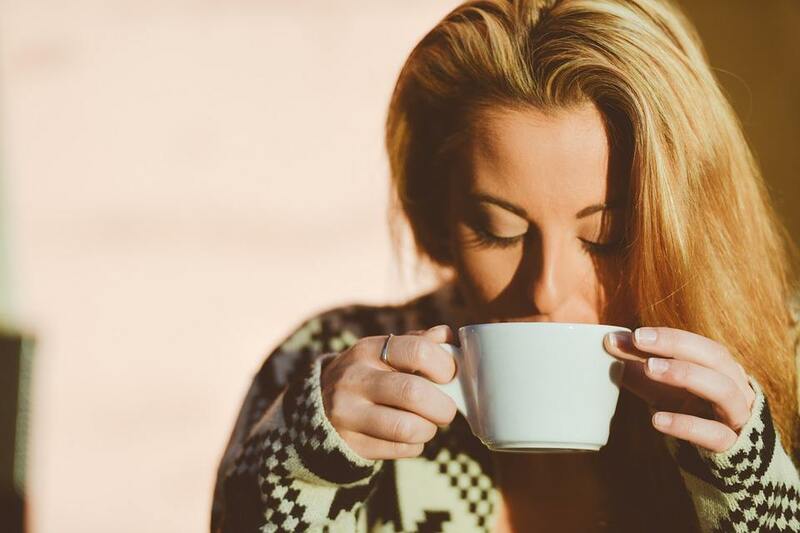 Caffeine can stay in your system for 4-7 hours, so if you are having trouble falling asleep, or you’re waking up in the night, your coffee fix could be to blame. Try limiting the amount of coffee you drink and aim to have your last cup no later than seven hours before bedtime. If you enjoy a soothing warm drink before bed, replace your coffee with an alternative that doesn’t contain caffeine, such as a malted milk hot drink. Many reasons could be affecting your quality of sleep. It can be difficult to pinpoint the exact cause, as a combination of factors may be contributing to your insomnia. 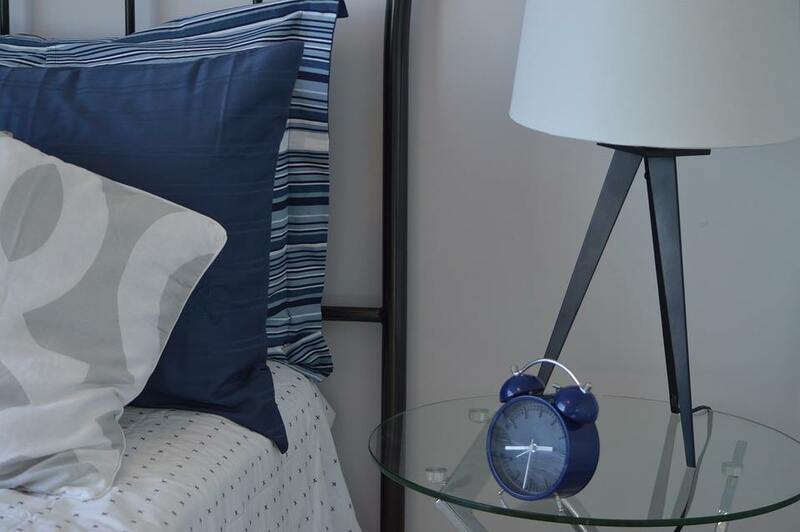 Getting a good night’s sleep is vital for maintaining your physical and mental health, so it is worth taking the time to explore the things that could be keeping you awake and the possible solutions.